Spotinst, a cloud infrastructure and workload management startup with offices in U.S. and Israel, has raised $35 million as part of a Series-B funding round. The investment was led by Highland Capital. Existing investors including Intel Capital, Vertex Ventures, and Leaders Fund also participated in the round. 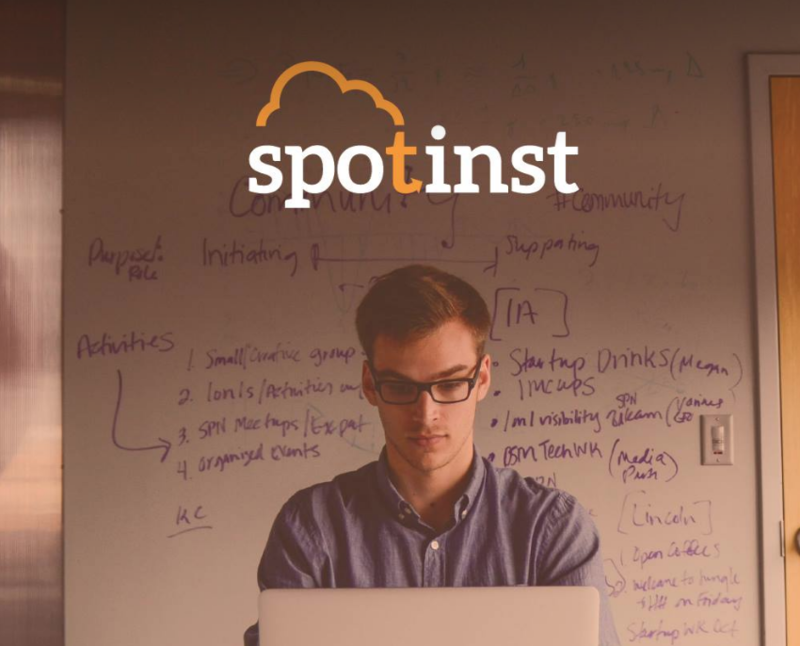 Spotinst has raised approximately $52 million to date.